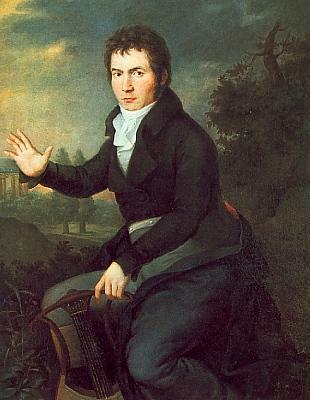 Even if you're not an aficionado of classical music, it's very likely you would recognize the first four notes of Beethoven's Symphony No. 5. You know - it's the one that goes "DUH DUH DUH DUUUH." This weekend, the Utah Symphony is performing the iconic work under the direction of Maestro Thierry Fischer. We're using it as an opportunity to talk to music scholar Thomas Forrest Kelly about the night in 1808 when Beethoven's Fifth was first performed and about why it has endured for more than 200 years.